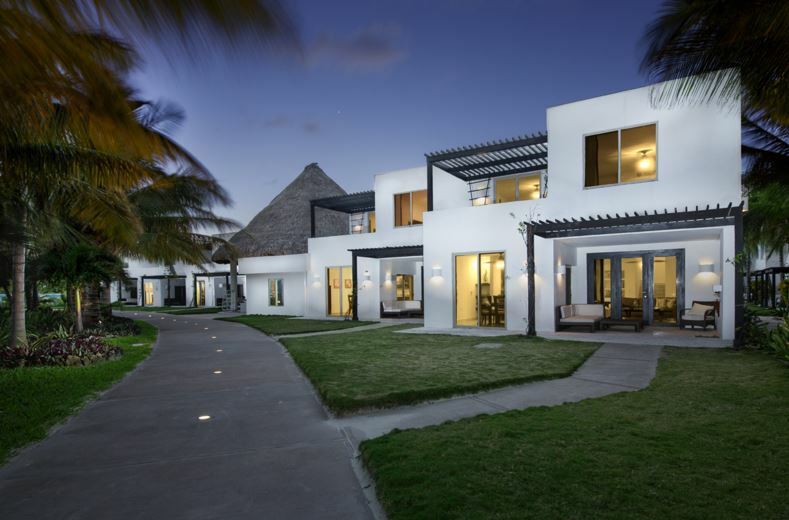 Marrying minimalism with elegance, adventure with pampering and crisp design with beachy surrounds, Las Terrazas makes for a perfect base on the northern shores of Ambergris Caye. 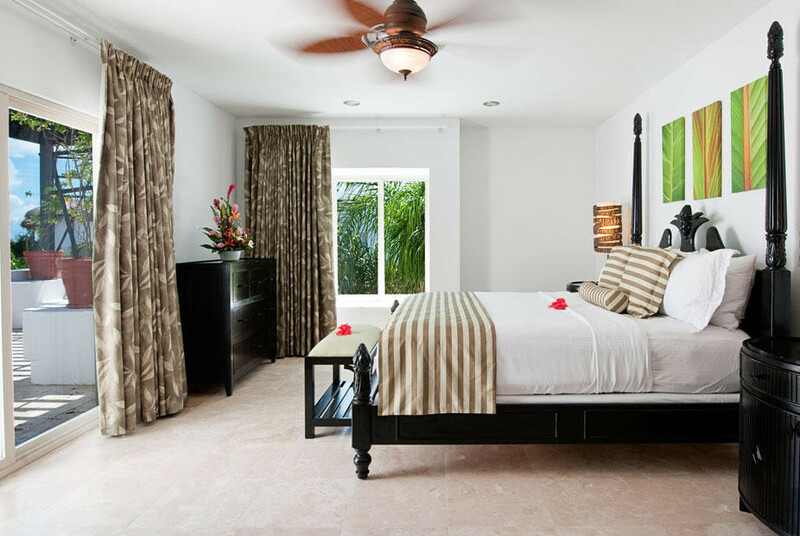 The resort comprises 30 or so town house style suites ranging from 1 to 3 bedrooms, surrounding a luxurious 70ft lap pool overlooking the beach or tropical grounds. The low-rise whitewashed buildings feature a living room, dining area and fully equipped kitchen. 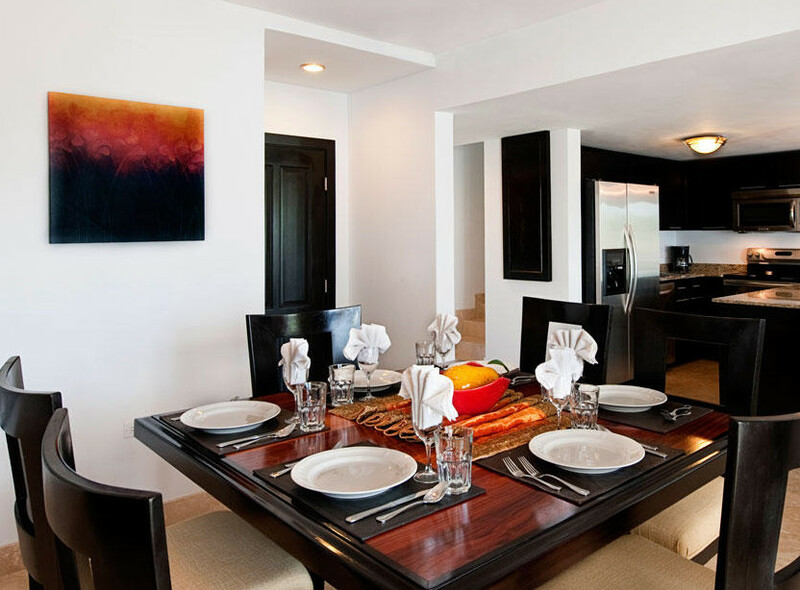 Minimalist décor is accentuated with Belizean artwork on the walls and colorful furnishings to add some local flair. 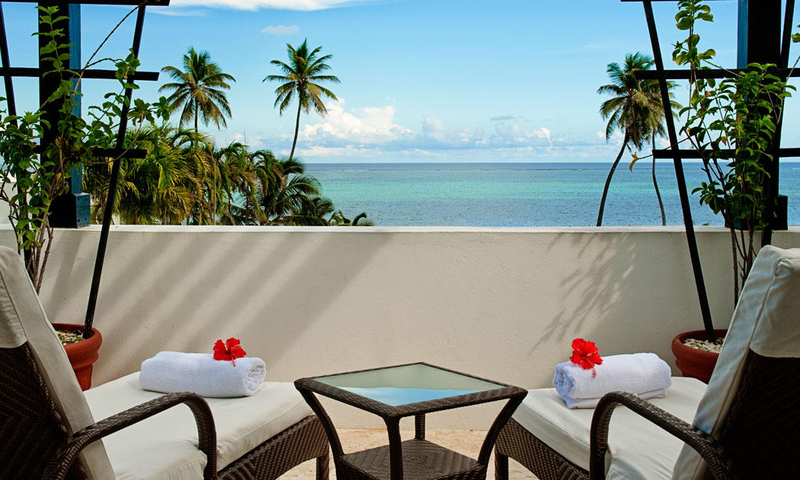 The large, furnished terraces overlooking the resort grounds are welcome spots for private afternoon sunning and relaxing. 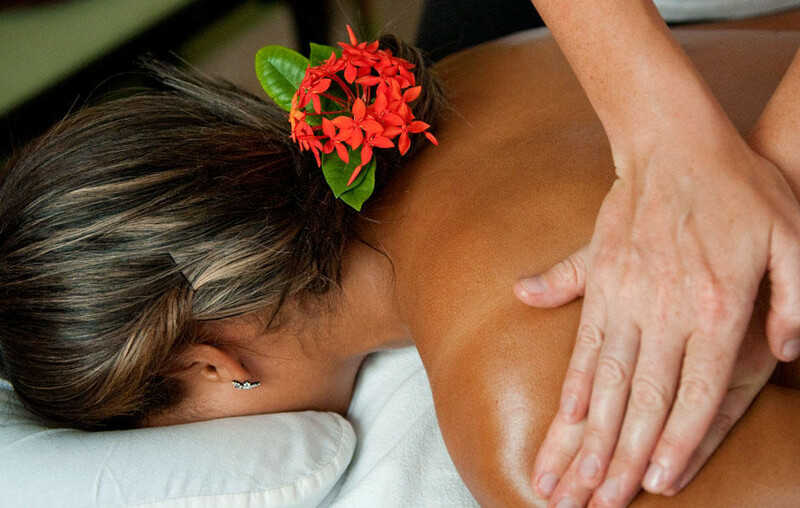 With a friendly bar, elegant roof top restaurant, daily yoga classes, on site dive shop, beach toys, a divine spa and the 2nd largest barrier reef in the world on the horizon, you will be pressed to venture any further! On site “O” Restaurant serves breakfast, lunch, happy hour specials and dinner in a convivial setting with the option of dining on the roof deck, for a romantic al fresco setting. Serving international and regional Caribbean and Latin American cuisine, highlights include the ‘porcupine shrimp’ with a mango lime gastric and the Caribbean seafood ravioli. 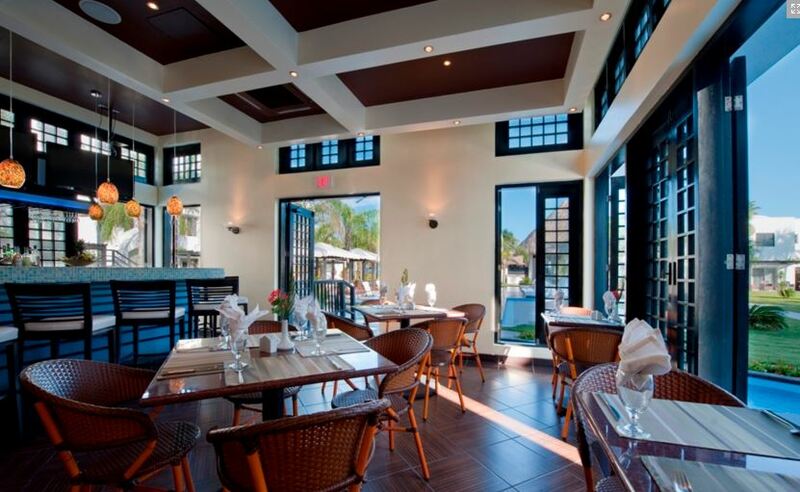 Your neighbour at Las Terrazas is Rendezvous Restaurant, a delightful Thai/fusion restaurant offering ‘cuisine exotica’ – beautifully prepared and presented tasty appetizers, fresh catch, carnivore’s special and their must try signature Pad Thai noodles. 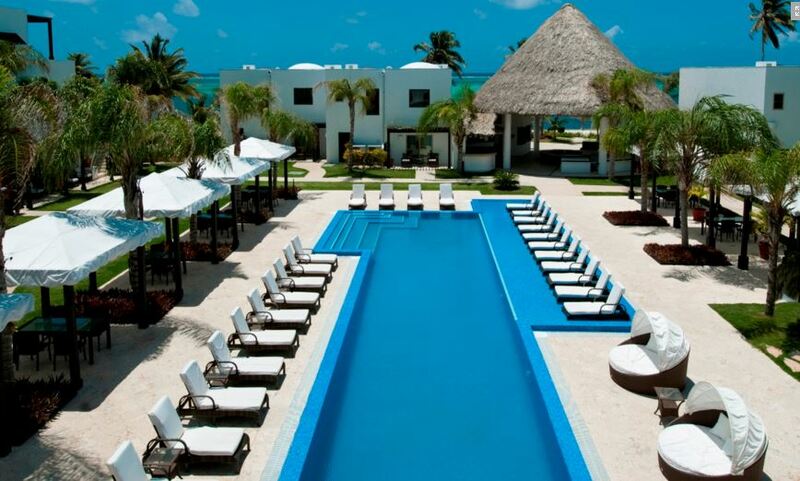 Further north is the award winning Rojo Lounge at Azul Resort, a hip and loungey spot with a to die for drinks list. The ‘tropical lounge cuisine’ has won Fodor’s Choice 5 years running. 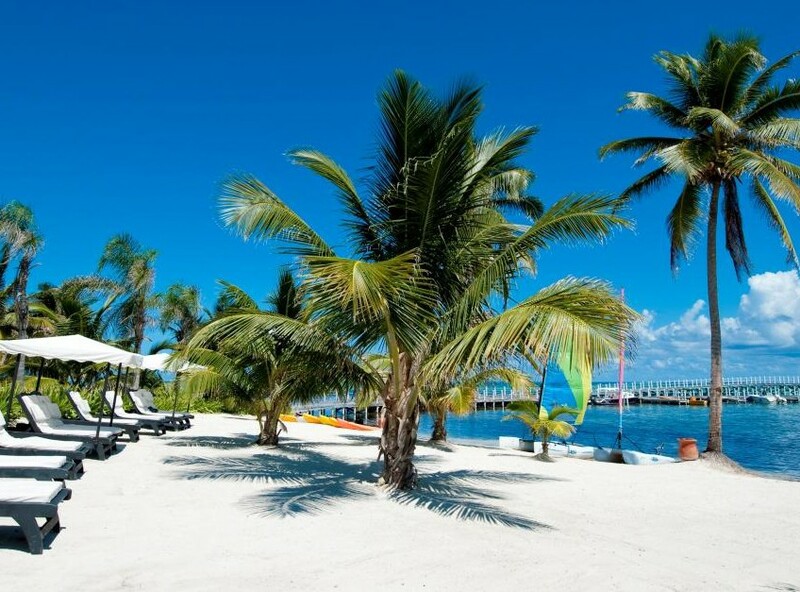 Mambo at Mata Chica Resort has an eclectic international menu and benefits from having a complimentary boat that will collect you and return you to the dock. 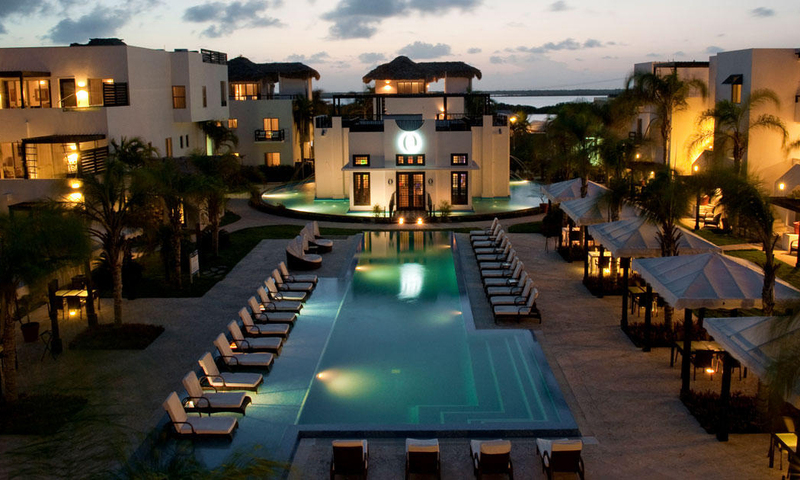 The hotel-condo suites at Las Terrazas offer 6 layouts to choose from, ranging from one to three bedrooms and beachfront to lagoon view, to spectacular third story penthouses. Contacts us for more specific details and options. 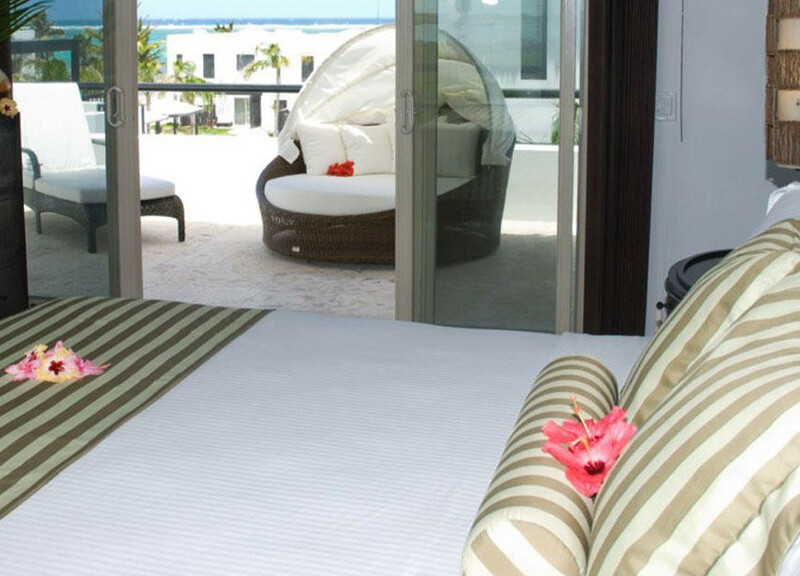 Rates vary based on selected residence, season and any promotional offers in place. Rates start from US $305 per night plus 9% hotel tax and 10% service charge. Please contact us for a detailed quote based on your selected dates.